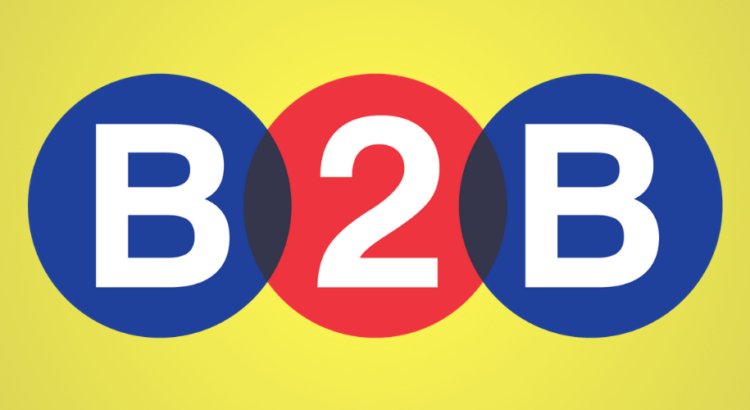 B2B marketing is a crucial undertaking for most businesses, especially for online businesses. Businesses have adopted various strategist to reach out to their potential customers and hopefully convert them to prospects but it all boils down to lead generations. As a lead generation has become the heartbeat of every business. Adopting new strategies is always a litmus test for those who want to succeed faster than the rest. Therefore, for you to reach your marketing goals faster it is important that you use new lead generation strategies. Below is a list of B2B lead generation strategies which you should consider using. They have been used before worked well for many businesses. 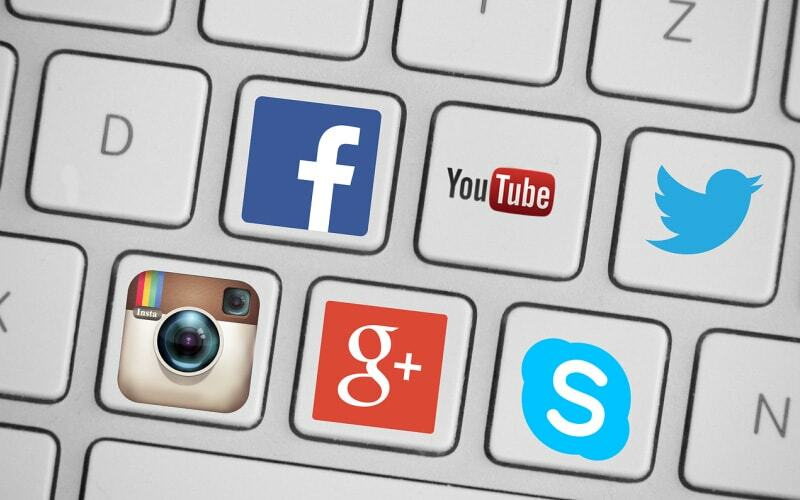 Social media has always been an important and very powerful lead generation tool. Social media can be used to strengthen your relationship with the current customers. You can also harness the strength of this tool in converting potential customers into prospects. • You should avoid the notion that social media is only used for marketing and advertising and start using it to engage with your clients. • You can use social channels like Google+ and LinkedIn to engage your clients apart from the normal channels. • Consider joining groups within your niche and start participating in those groups by asking and answering questions. Doing this is a way to engage your clients on a personal level instead of posting adverts. This way you will be building your reputation and building trust in them. This trust will certainly lead them referring their friends and workmates to your business. • Chances of converting your visitor into customer increase when they easily get what they are looking for. Therefore, make sure your website is comprehensive and very much straightforward. • Clarity and presence of your CTA should be a priority on your website. Clear and visible CTA ensures your visitors enter your sales funnel. • Incorporate a live chat on your website. This will help you in keeping constant contact with your clients. • Exhaust the possible questions on the FAQ. This does not mean doing away with live chat solution. This method is very much convenient for your clients. An important way of building FAQ is by including every question a customer asks so that next time if another customer has the same question he/she can easily get the answer. You can attend these events or hold them yourself. 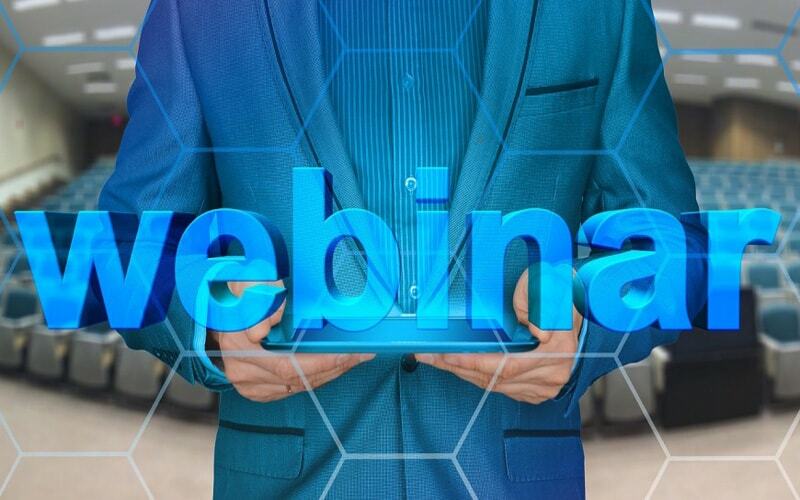 By utilizing these events to showcase your brand and tell other businesses about yourself you stand a greater chance of expanding your business. These events are also a platform for building a database of your potential clients by recording their details and email addresses. • Your customers and potential customers get to know you at a personal level. This increases their trust in your products and they will start following you. • It is a solution platform where you solve the attendee’s problem and challenges. • You have a chance of building a great reputation and relationship with your customers and other audience. • With the increased level of trust, your sales will increase because they already know you and trust your products. 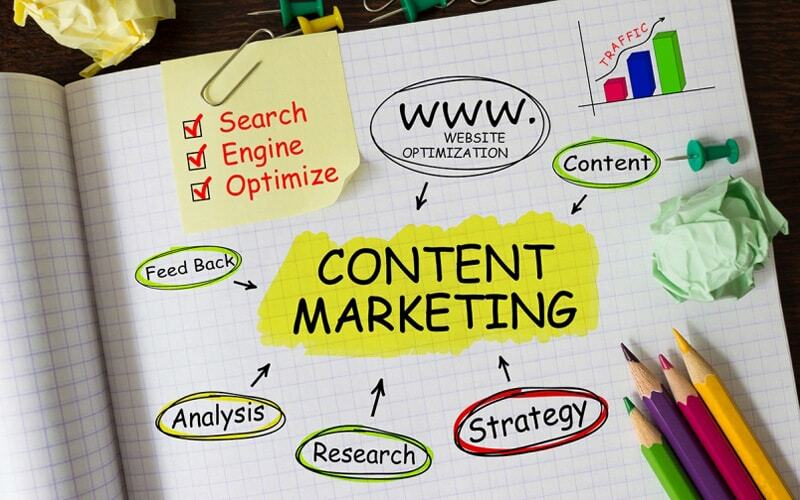 • Content marketing establishes your brand and hence brings you more leads. If used effectively, content marketing is one of the best b2b lead generation strategies. • It can generate new clients and potential customers if used effectively. You should make sure that you deliver high-quality content and market it to the right audience. Therefore, marketing your content is also important. When you get people sharing your content on their timelines, you get a new audience and more potential customers. You can’t possibly separate Sales and marketing. Therefore, make sure you get qualitative analysis from your sales team on your leads. Ensure that your channels are analyzed also regularly to assess their effectiveness. 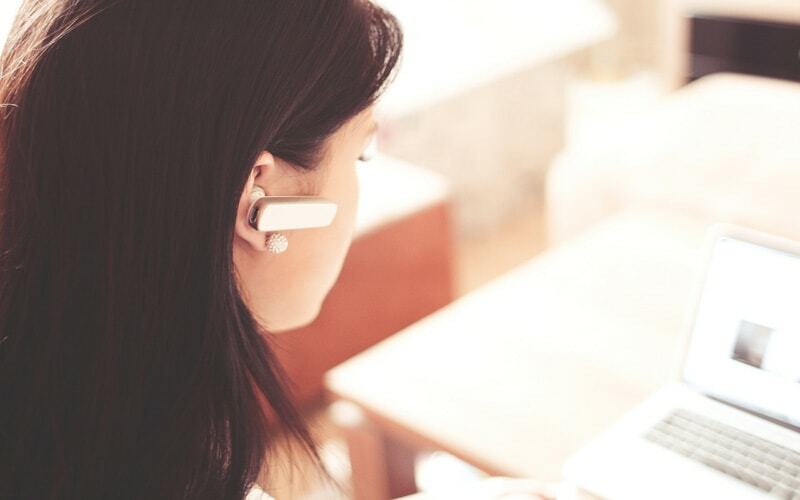 Having your sales team work hand in hand with your marketing team will lead to improved ROI marketing, increased sales volume, and productivity. • Request your clients to rate your directories. This will give social proof to your business. These strategies are crucial to your B2B lead generation and will help you align your strategy. These strategies have been tested and proven working by different companies. So, if you are considering which lead generation strategies to adapt to boost your business, then the above-discussed strategies will never let you down.